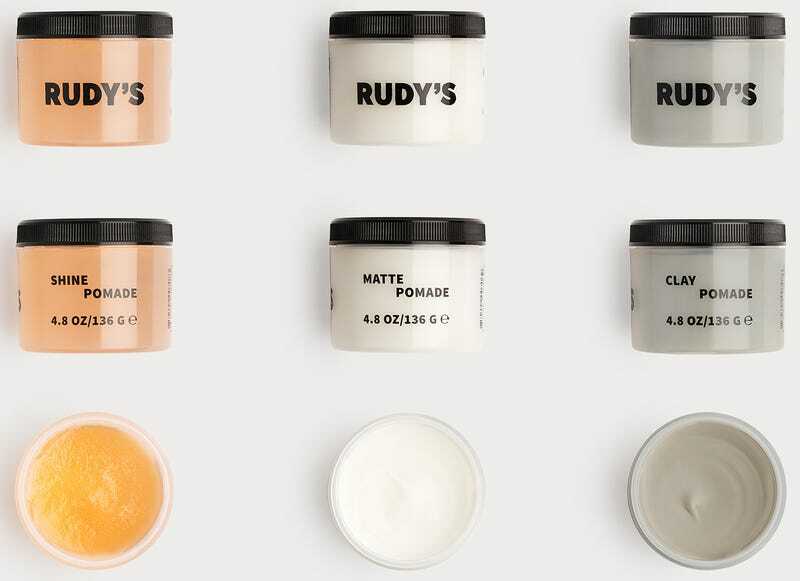 Rudy’s, our new favorite salon and maker of our new favorite shower basics, is back with three pomades priced to move and built to keep your style still. You probably already have a pretty good idea what you want a pomade to do, but that doesn’t mean you know where to find it or can afford it. 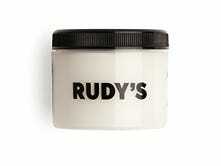 Rudy’s pomade costs around the same per container as most high-end options, but dwarfs the competition volume-wise with 4oz of product per jar. Matte is probably the best option for most people- easy to style and re-style, medium hold, and not shiny. Clay offers a great hold without any crispiness, but I’m still far too lazy to use a product I have to soften in my hands before applying.